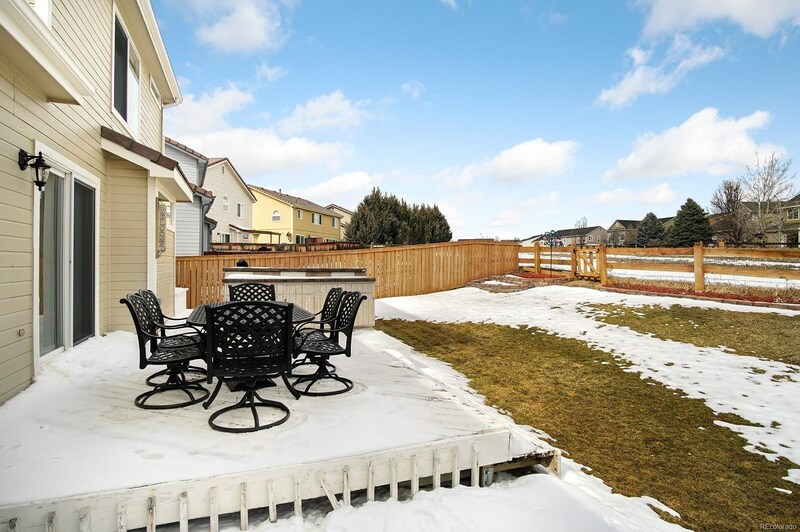 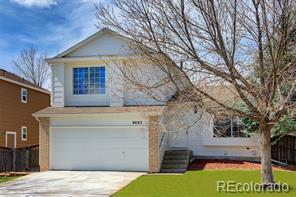 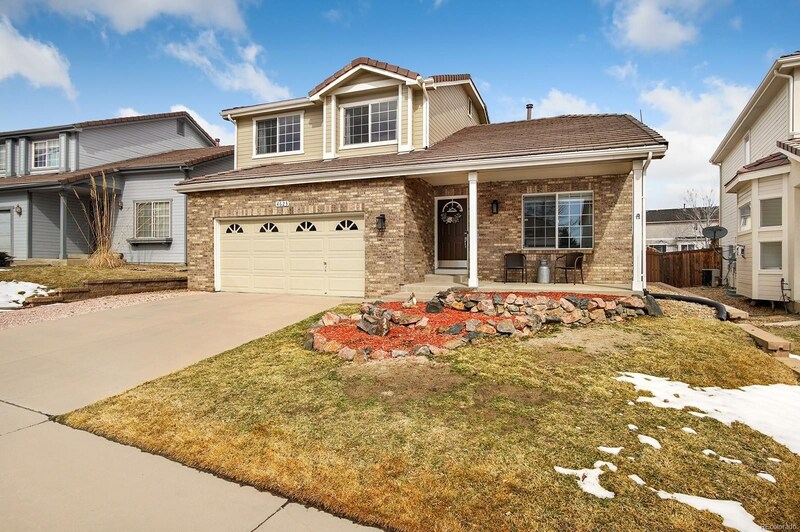 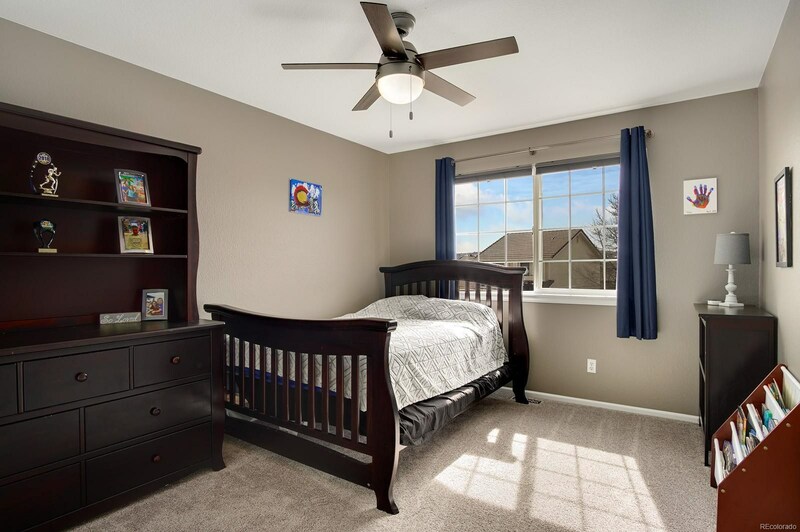 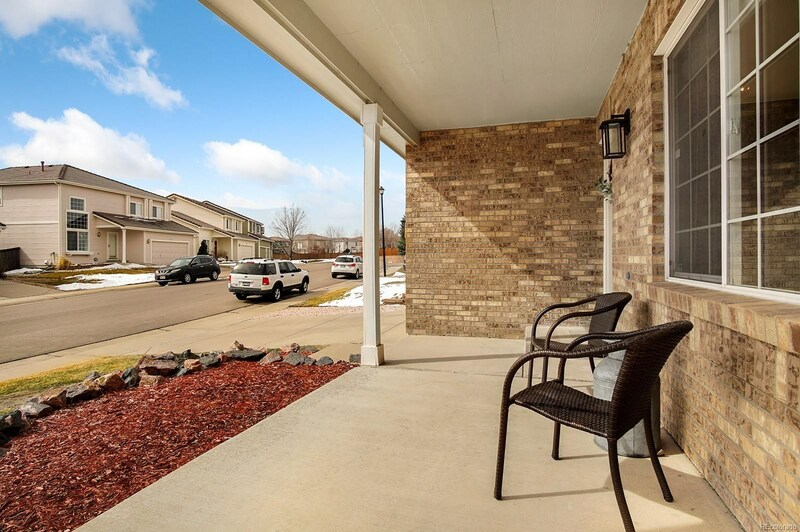 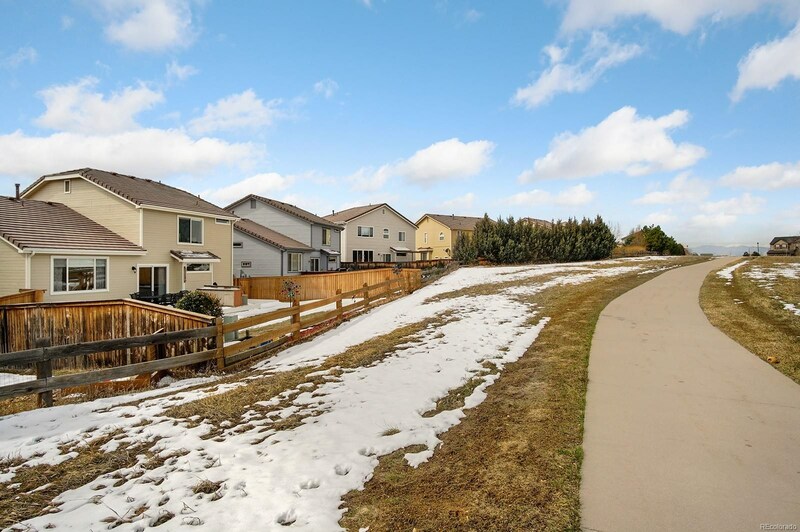 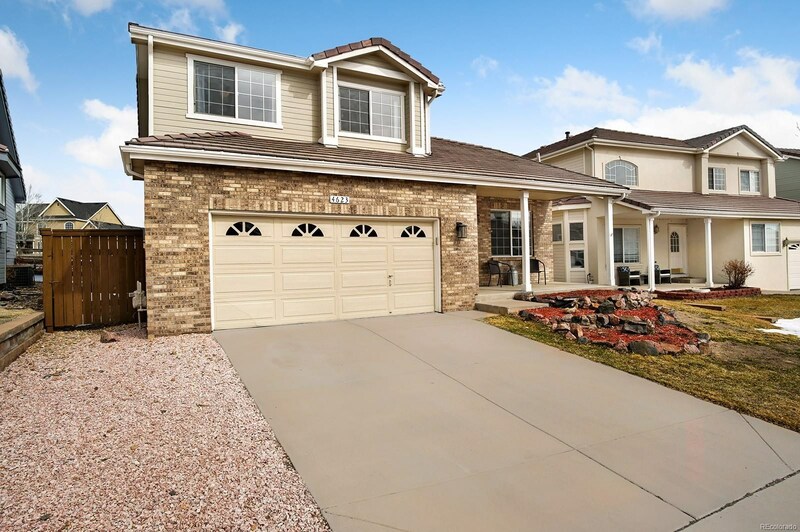 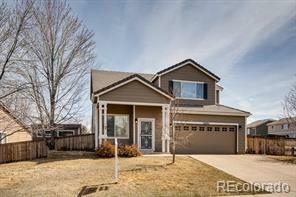 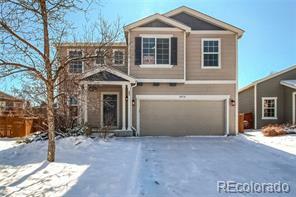 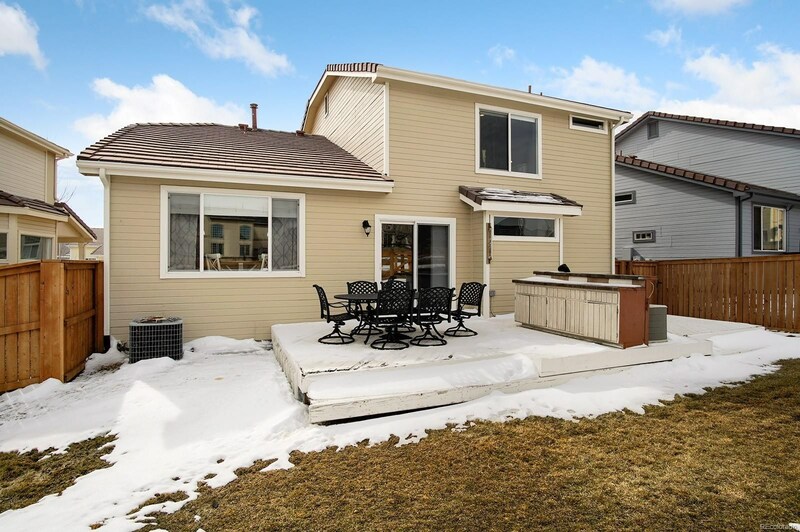 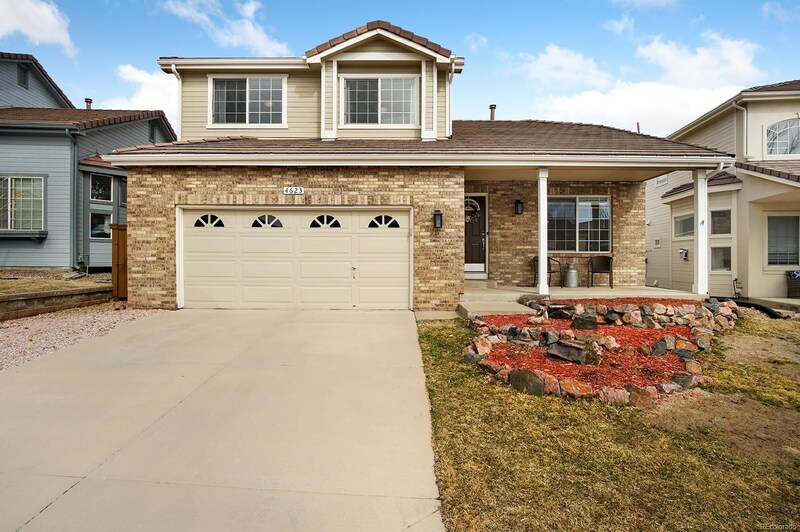 Enjoy Colorado living at its very finest in this well maintained 2-Story Highlands Ranch charmer. 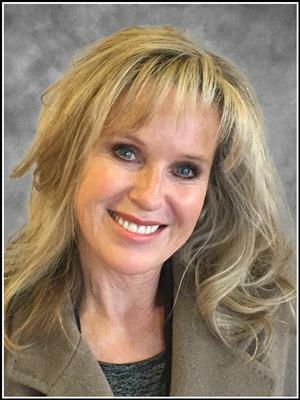 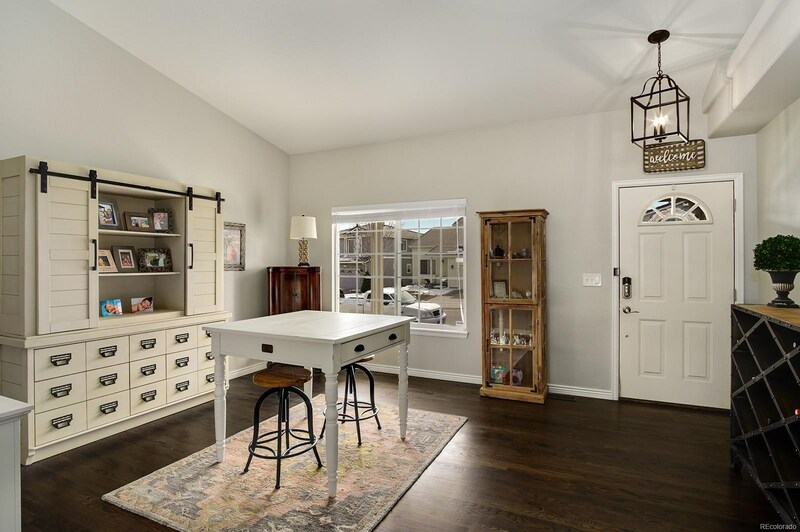 Many home maintenance projects have already been completed including refinished and newer hardwoods, carpet upstairs, light fixtures, interior paint, ring doorbell and locking system, and completed the back yard fencing. 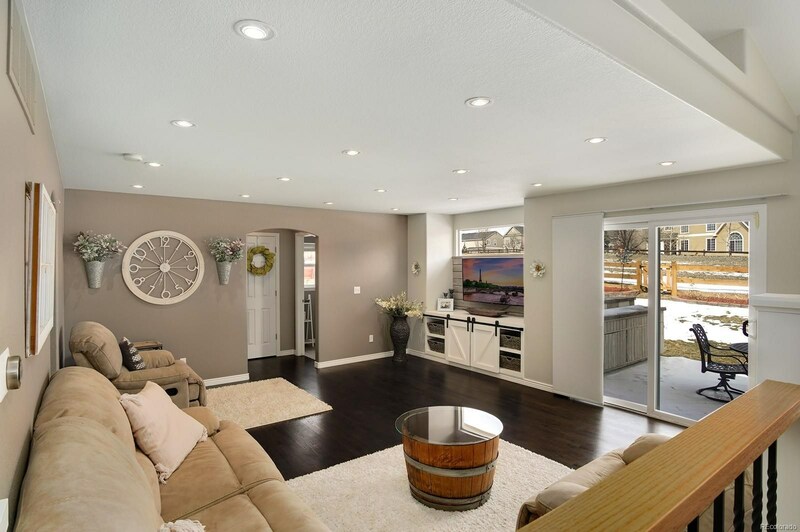 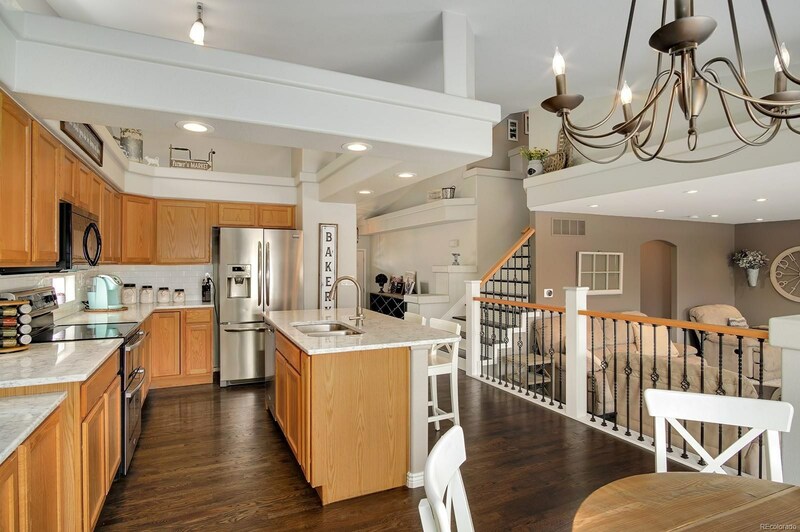 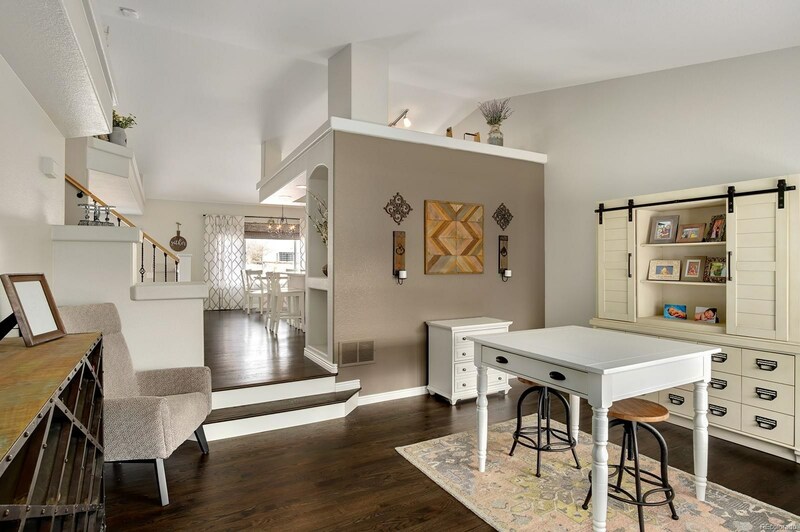 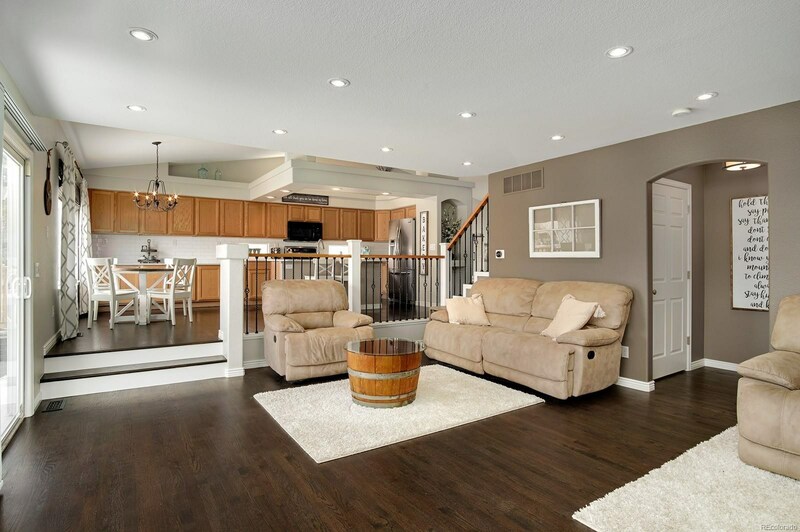 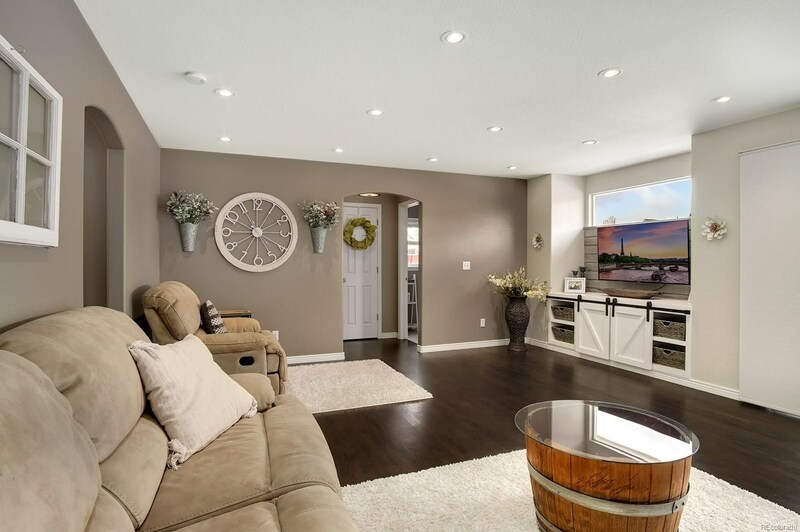 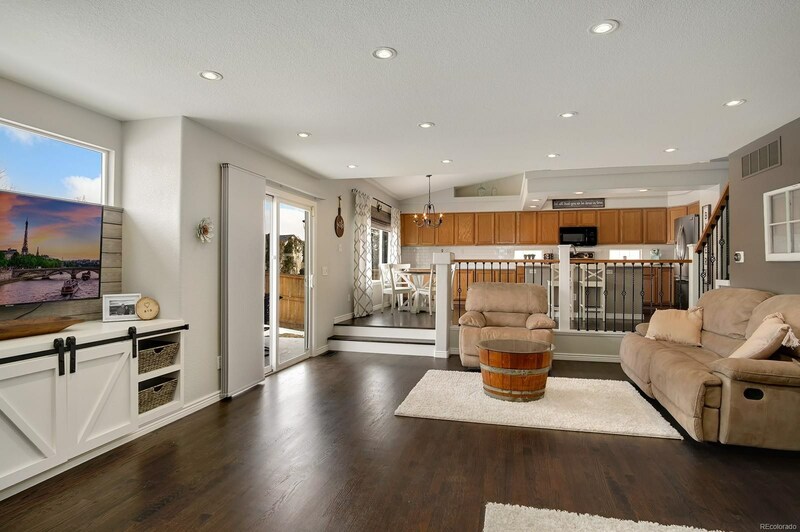 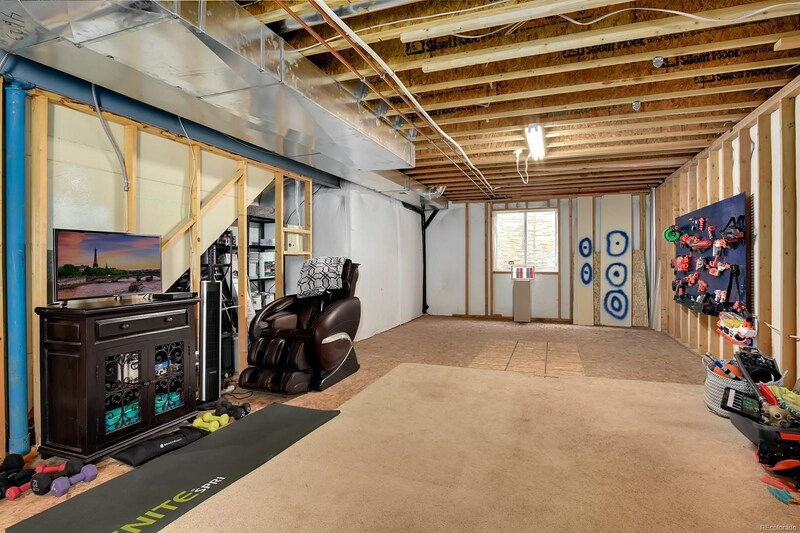 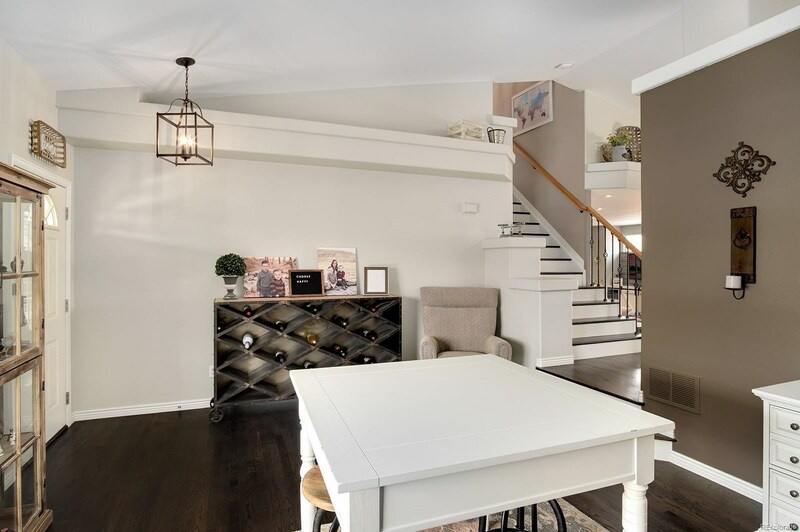 Immediately upon entering you will notice the tranquil and popular tones that carry you through the home along with vaulted ceilings and offset decorative potting shelves. 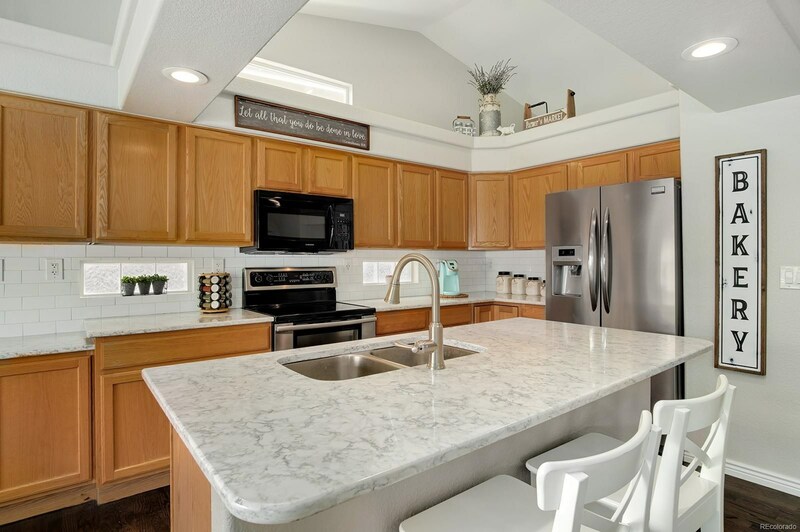 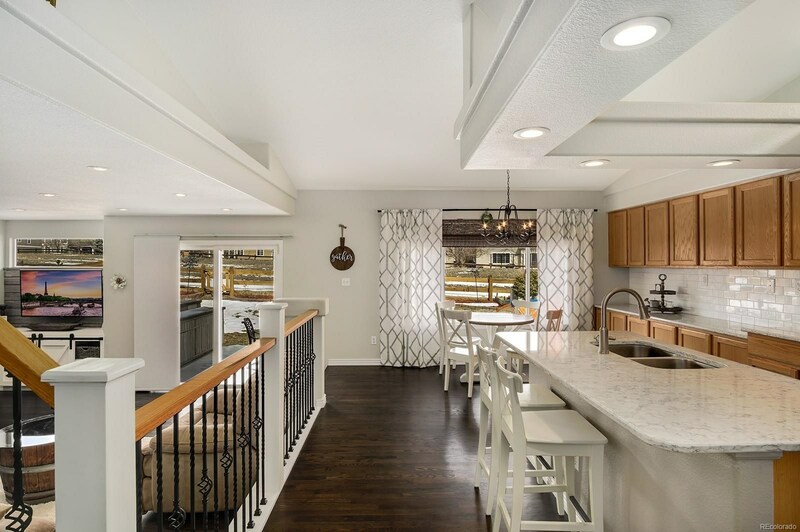 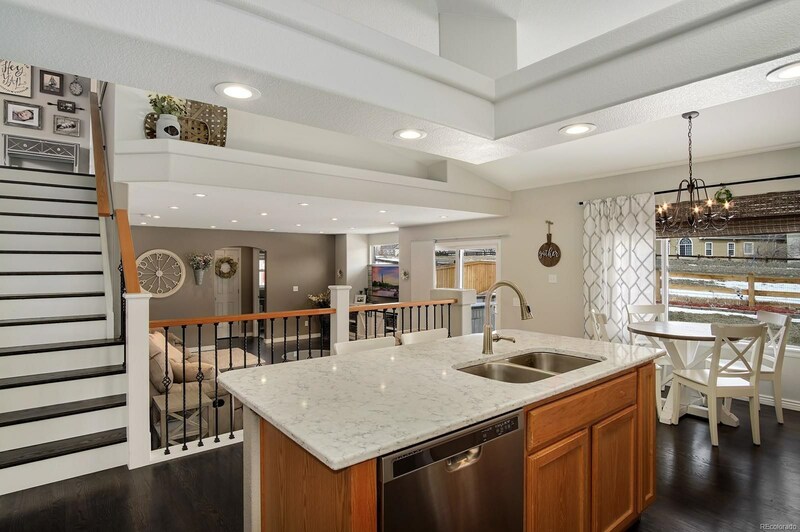 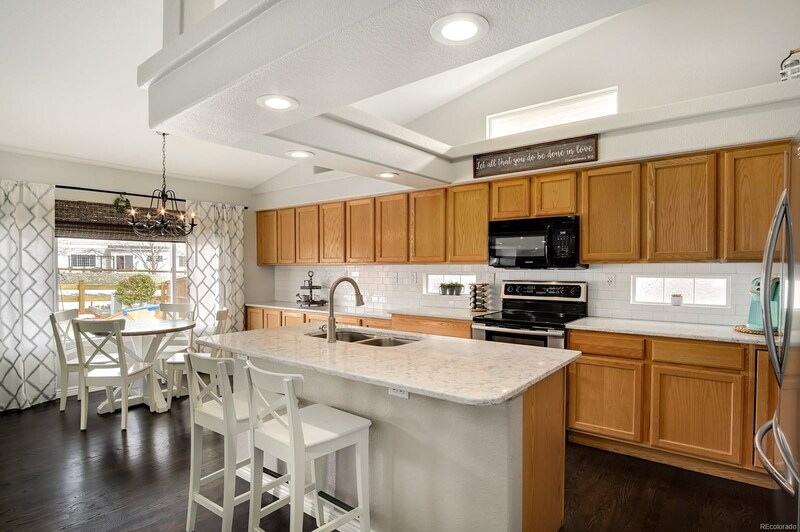 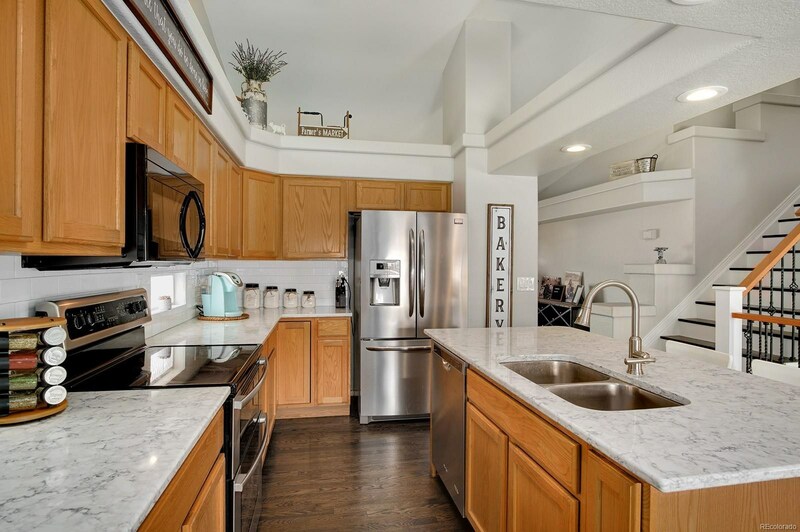 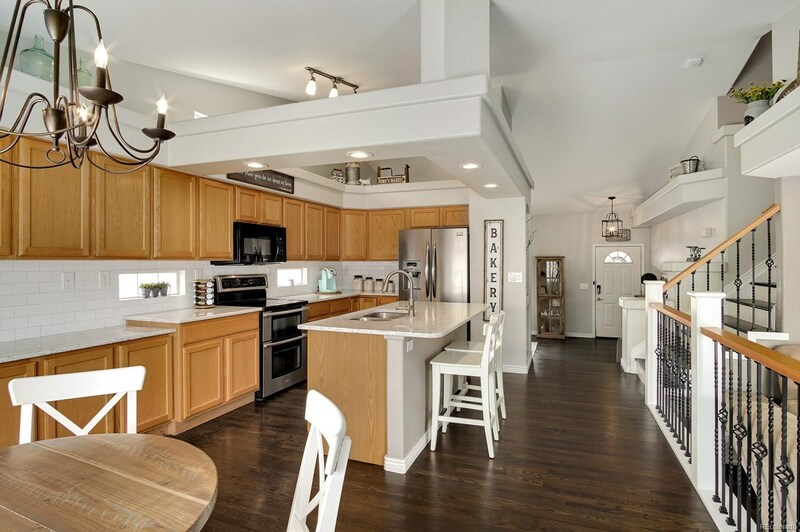 The kitchen is the heart of the home inspiring your next gathering with newer Quartz counter tops and popular subway tile back-splash flowing nicely into the eat-in dining area and family room. 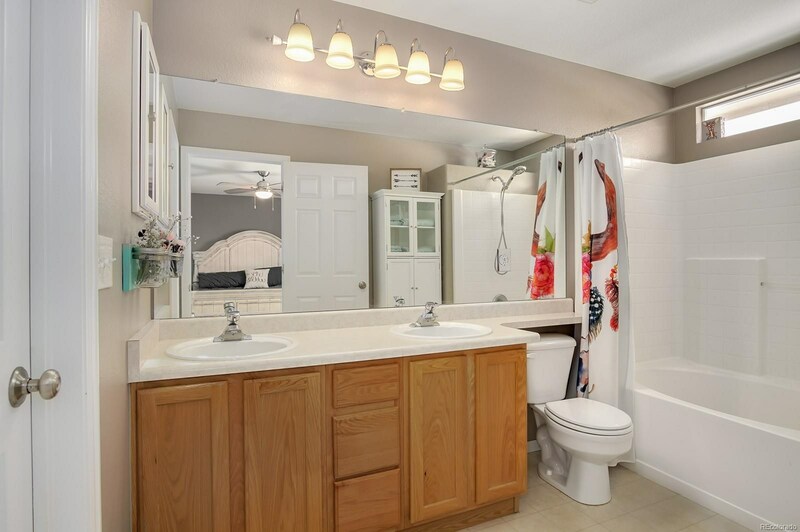 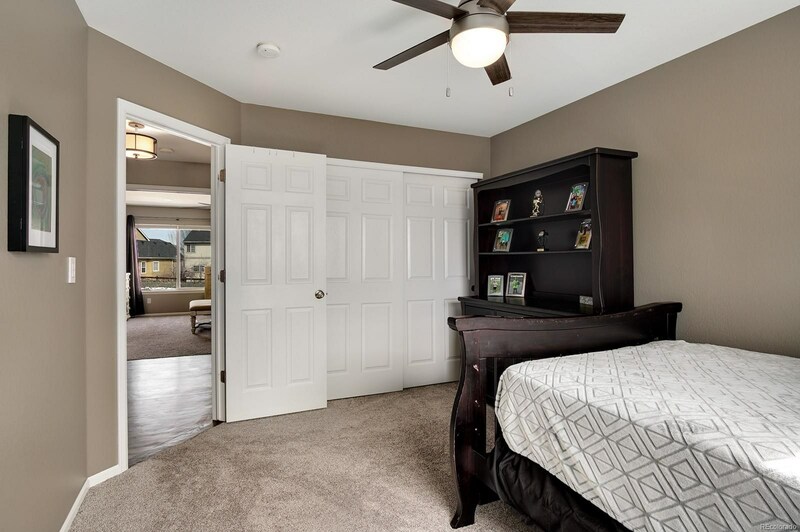 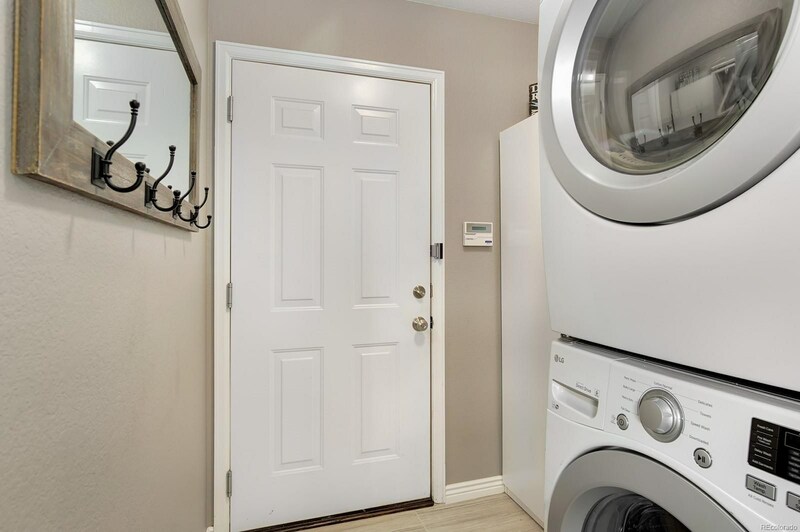 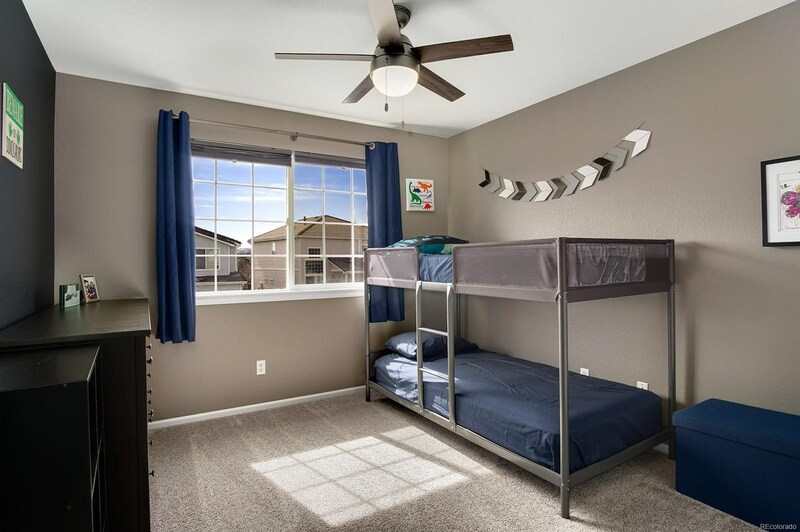 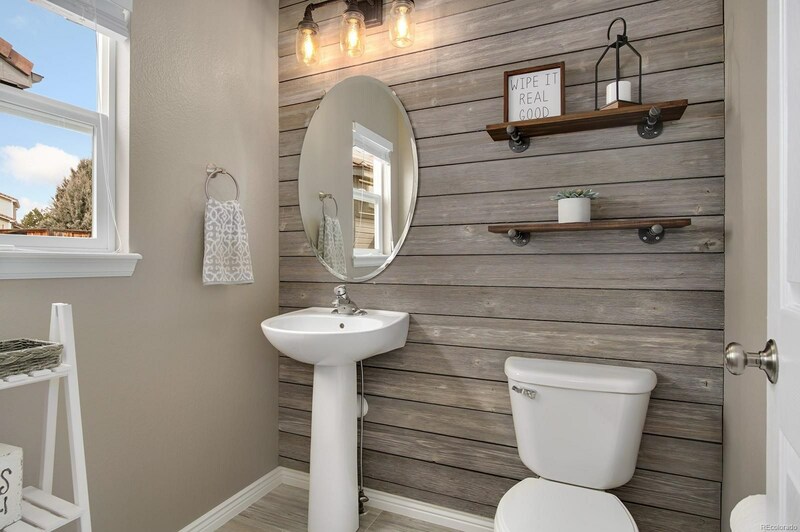 Upstairs you will find a generously sized master suite complete with private bath in addition to two secondary bedrooms and another full bath. 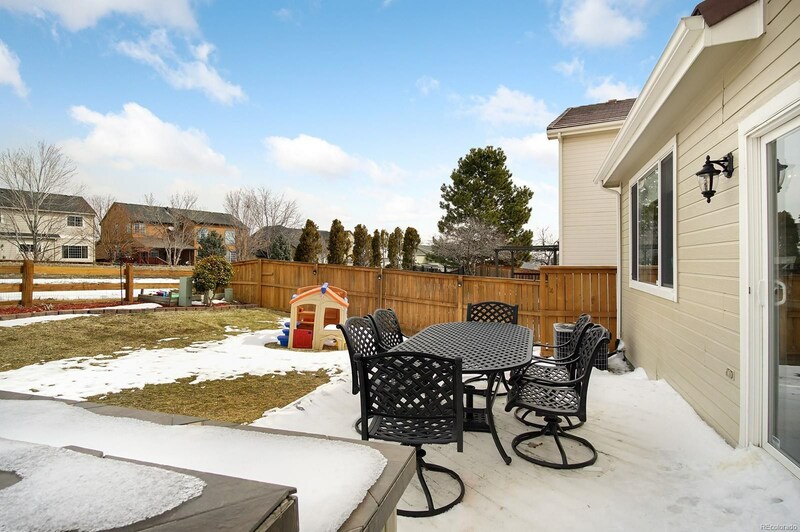 You will love the outdoor living space in the back yard featuring a deck perfect for entertaining. 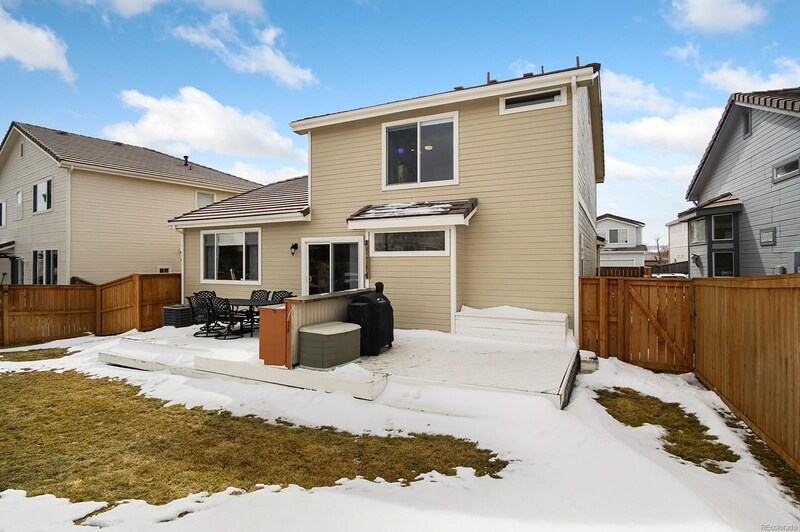 All nicely situated on a desirable lot backing to Green View Trail.